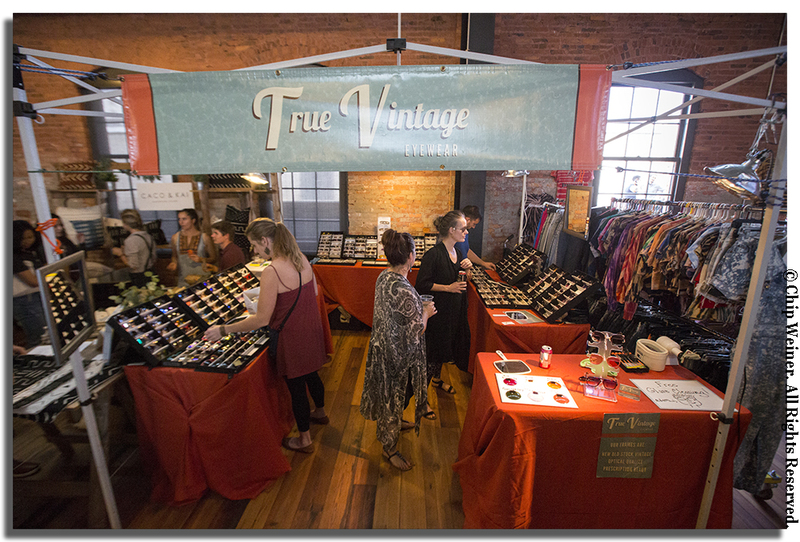 Tampa Indie Flea moves to the Armature works building- It was Massive! The Tampa Indie Flea opened its first market for 2018 in the brand-new Armature Works building in Tampa Heights Sunday. It originally came to life in 2015 at the historic Rialto Theater just blocks away and has grown ever since. When I think flea market I conjure up visions of beat up junk items, secondhand produce, and cheap knockoffs of major brands. But none of that here! The several dozen vendors offered an interesting mix of retro gear including mid-century furniture and vintage clothing mixed with locally sourced handmade goods. It seemed like a perfect match given the historical nature of the building. Energy was high at this sprawling venue. The huge crowd was a mix of millennial’s, hipsters (they hate that name), and trendsetters and followers. The market also allowed for a preview of what is to come in this freshly rehabbed Armature Works building, a multi-use complex planned to house restaurants, co-work space, and events. It has quite a storied past. 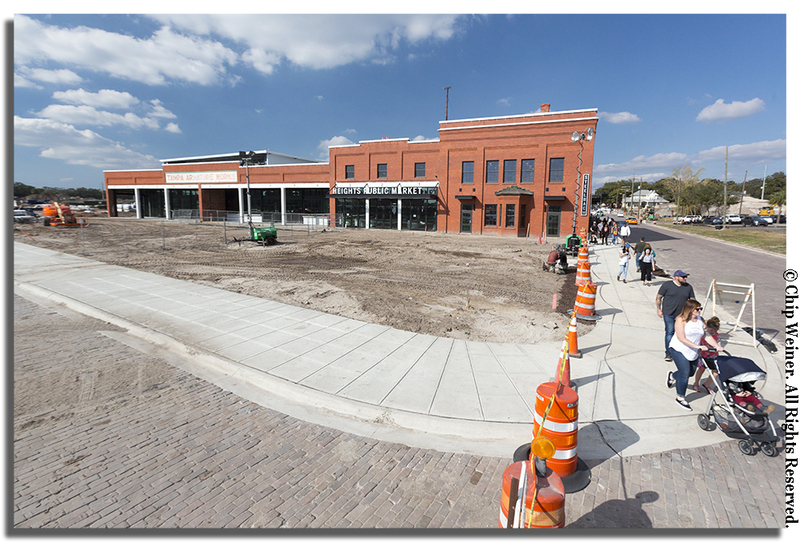 Originally built in 1911, its history was exhibited on huge video screens during the market including images of its use as a garage for Tampa streetcars when it was known as the Trolley Barn. It seems apparent that no one really knew how large the crowd would be. I estimate between 1500 and 2000 people were there. Anyplace selling food pretty much sold out early. But, for businesses, that's a good problem to have. There were several bars set up both inside and out-this one opened to the courtyard in the middle of the complex. 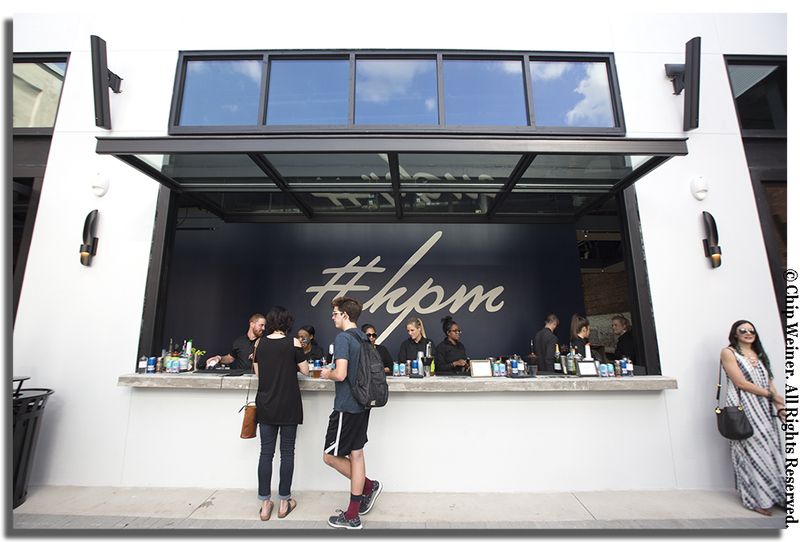 Just like the restaurants, once Tampa Heights Market opens, bars will be available inside. Tampa Indie Flea opens the third Sunday of every month and plans to remain at the Armature Works throughout 2018. Got something locally sourced to sell? You can apply to be a vendor on their site here.